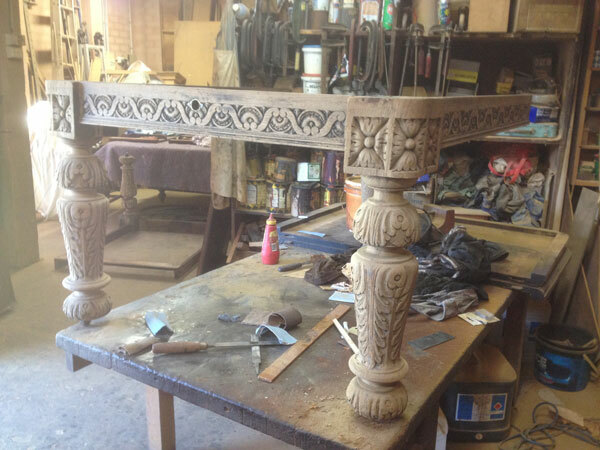 Theo is a French Polisher and a specialist in Antique Restoration and furniture repairs using traditional methods. 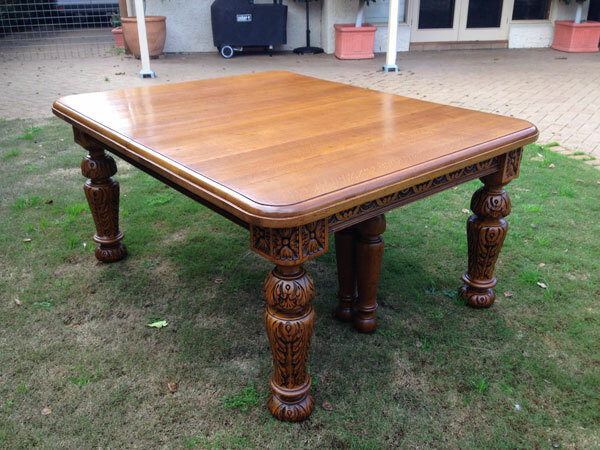 For over 30 years, our goal has been to ensure complete satisfaction, friendly personal service and quality restoration of antique furniture and collectables. All pieces are sympathetically restored according to their period, our objective is to retain the value and integrity of the piece by using the best materials and quality craftsmanship. 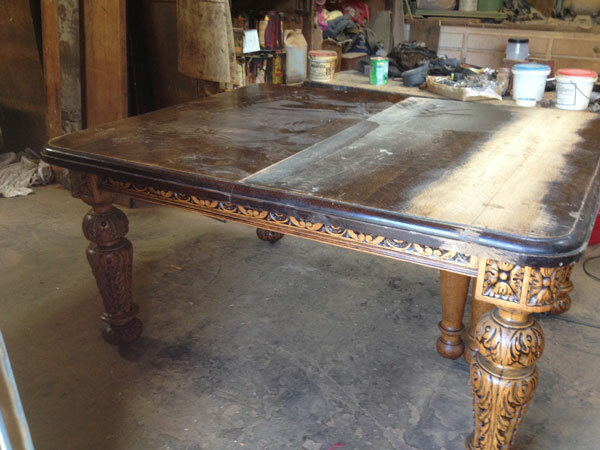 Feel free to contact us so that we can discuss the restoration of that special or sentimental Antique piece! 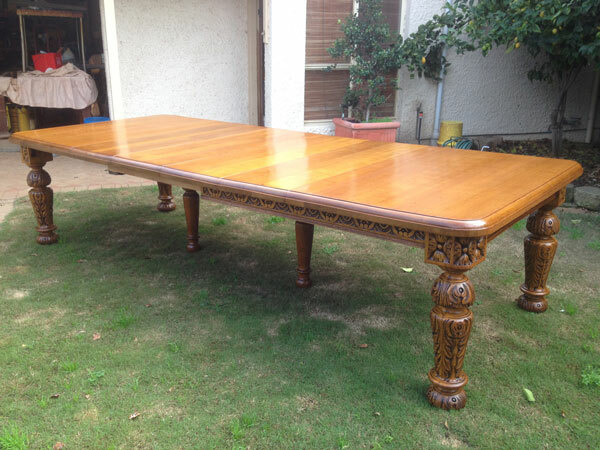 We can restore that special or sentimental Antique piece!